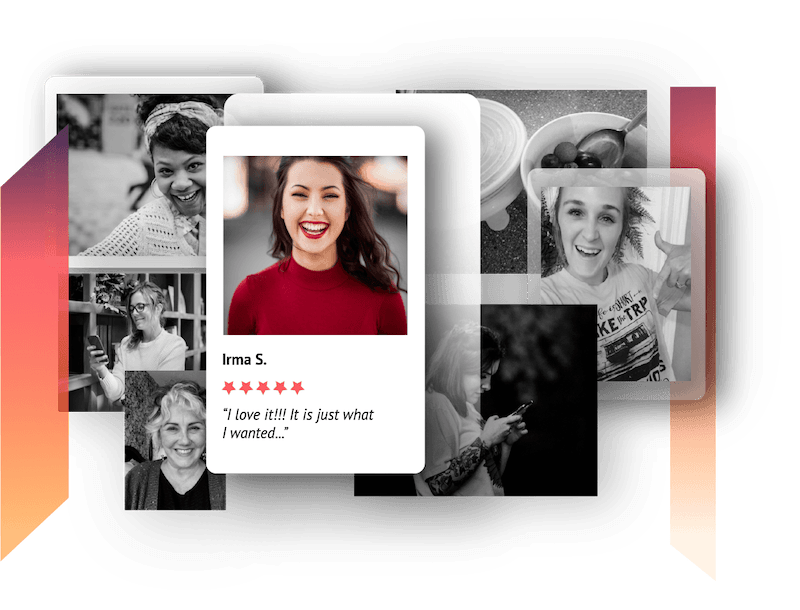 Loox is a photo reviews app that empowers Shopify merchants to collect tons of visual reviews from happy customers and create elegant online stores shoppers can trust. 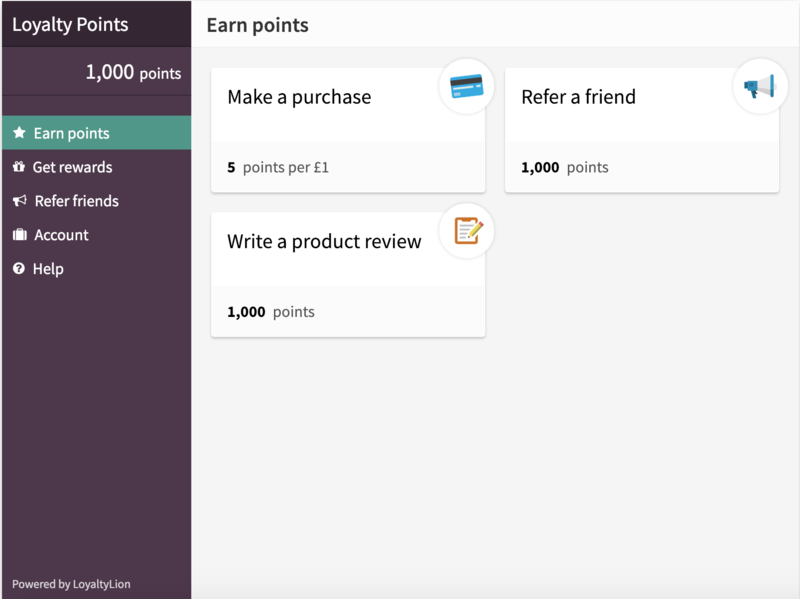 Using Loox and LoyaltyLion together you can boost consumer trust and conversion by using loyalty points to encourage customers to leave beautiful photo reviews. 91 percent of people read online reviews, and 84 percent trust those reviews as much as they do personal recommendations from their friends and family. 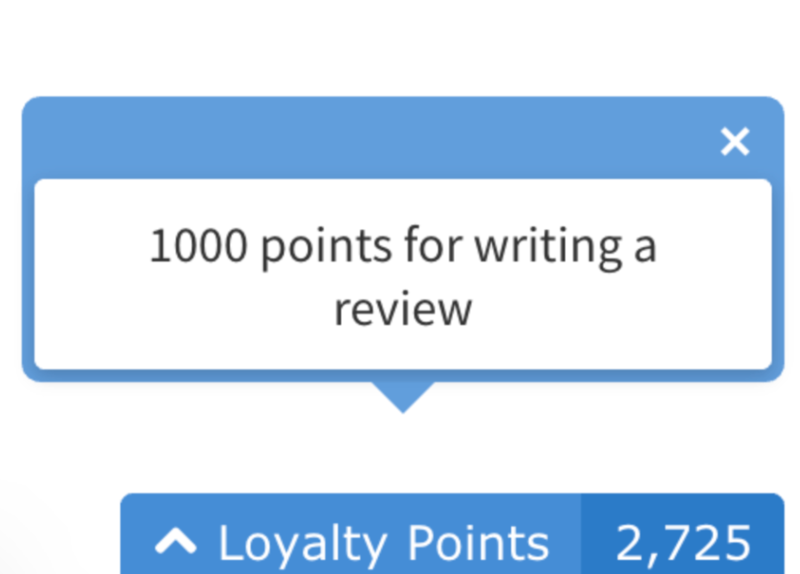 Use loyalty points and rewards to encourage more of your customers to leave reviews, boosting traffic, credibility and ultimately sales. By giving your happy customers points in return for reviews, you also encourage them to return and make their next purchase faster, unlocking their next reward sooner. 73% of customers say that the content within a review is more valuable to them than the overall star rating. Photo reviews provide additional social proof which in turn boosts conversion. Use post-purchase emails to encourage customers to return and use photos to enhance reviews in return for points and rewards.